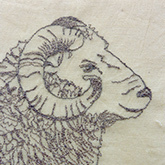 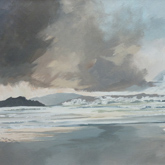 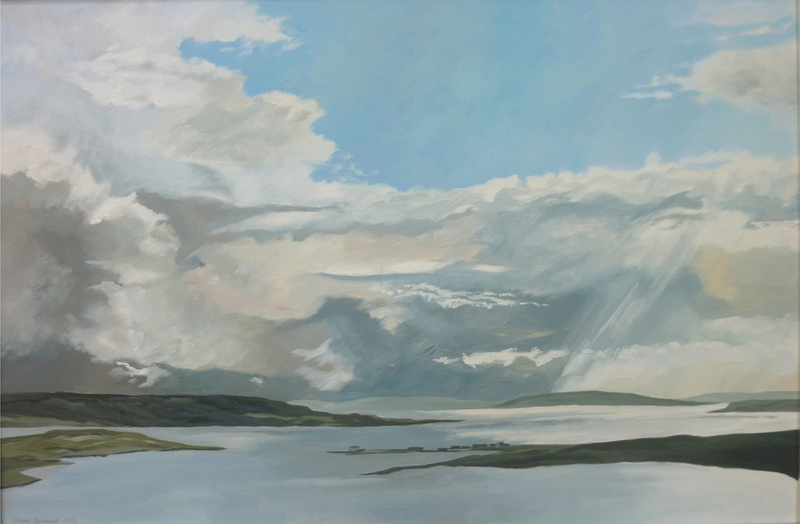 Shona has deep family roots in the North Isles and has been coming to Shetland for fifty years, before moving permanently in 2010, in order to become a full-time artist after being an art teacher for thirty years. 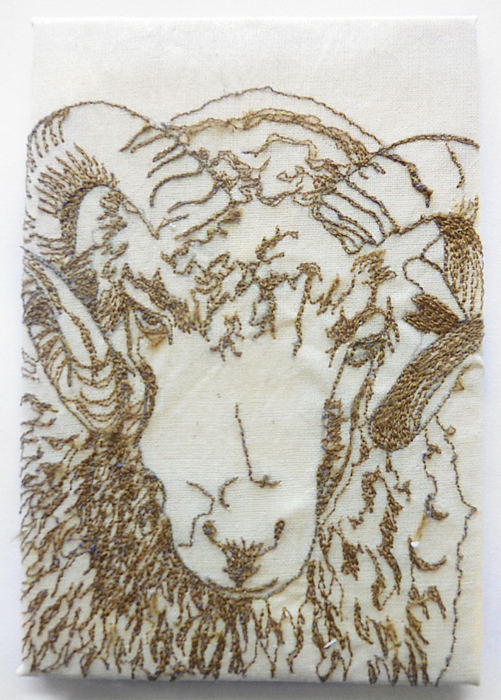 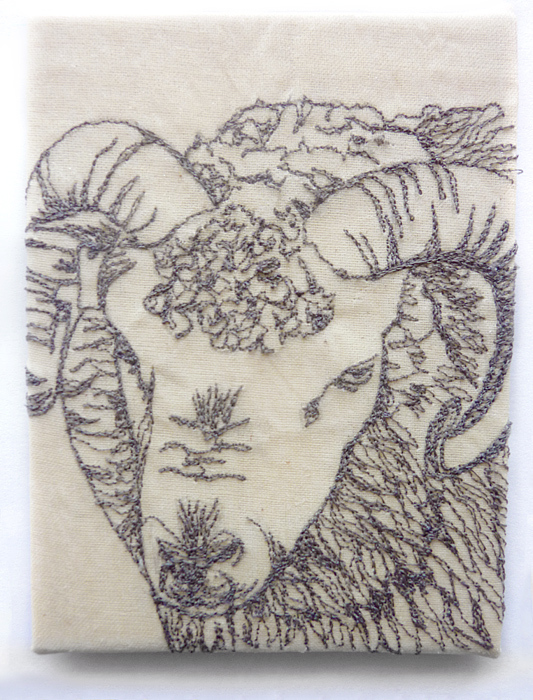 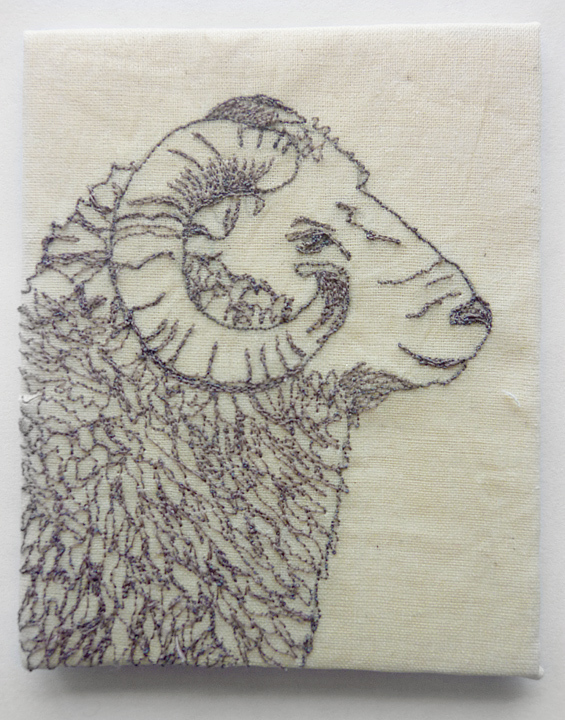 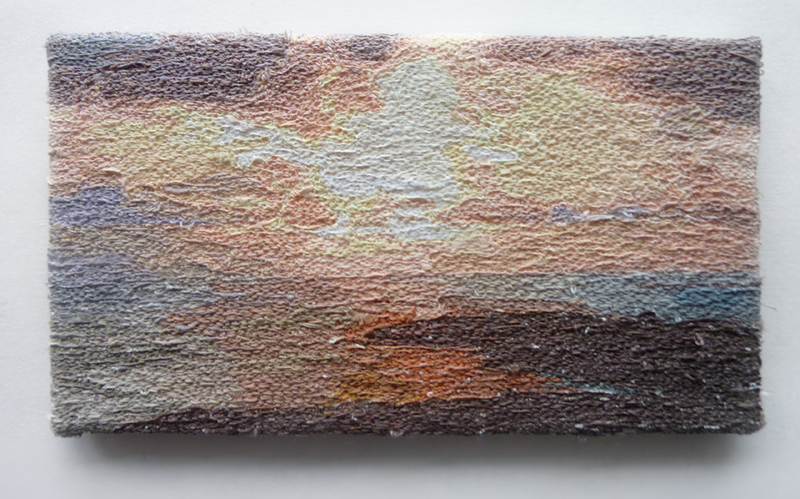 She trained as a painter at Gray's School of Art, but has become increasingly fascinated by the use of textiles. 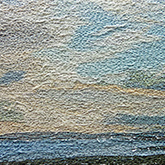 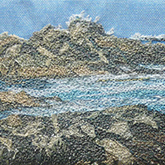 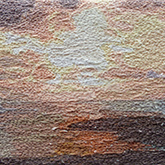 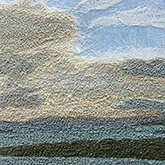 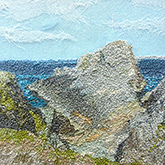 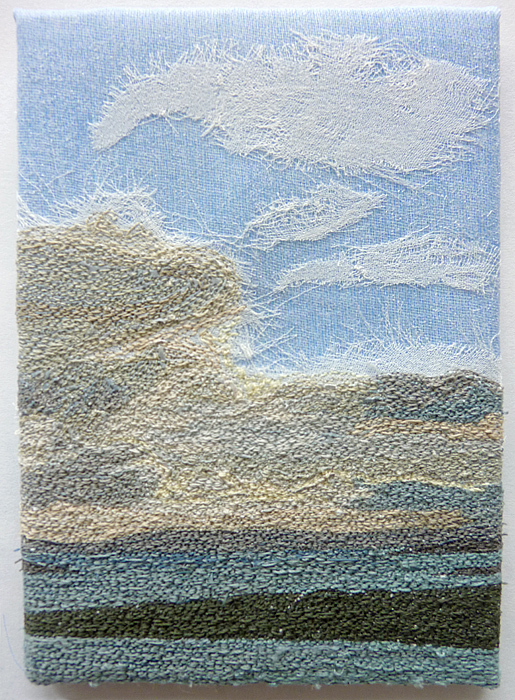 Her free-machine embroidery works capture the complex texture, as well as the astonishing light, of the Shetland landscape and seascape. 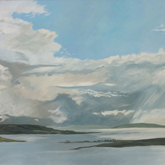 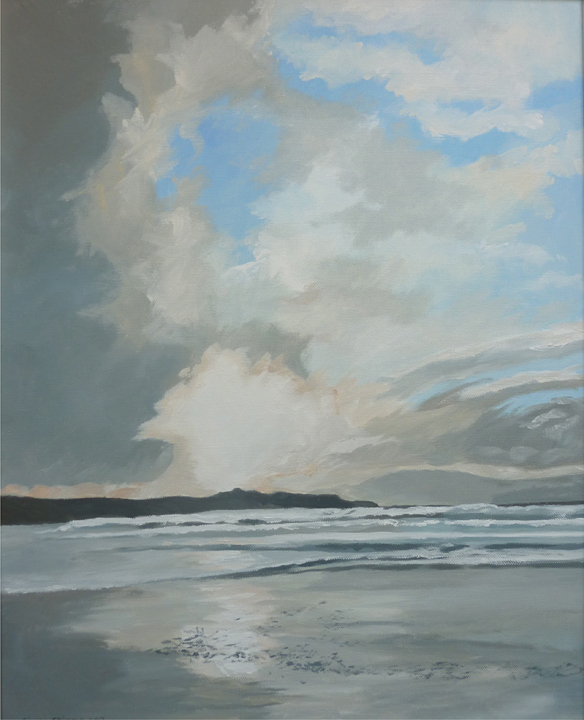 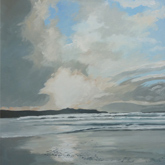 Moving her studio to The Shetland Gallery has inspired her to paint again.